Spending a fair bit of time at home with two young kids I do love a good pair of slippers and have gone through quite a few. The good news is: I think I have finally found the perfect ones that will hopefully last me a long time! 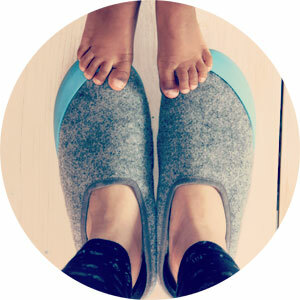 I came across Mahabis a few months ago as I was trying to get some inspiration for a Christmas present for my husband. These seemed to be not only practical but very stylish slippers. I ended up getting a pair for my husband and for myself! Don’t you think they look great? I always thought it would be much nicer to buy baby clothes for girls than for boys. 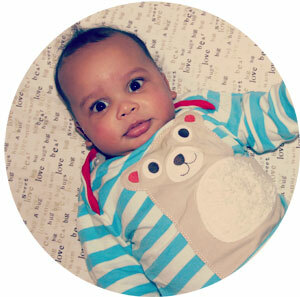 But now my son is here, I have discovered so many nice styles for little boys. One of the brands that has become my favourite is called Frugi. I have made a point of not spending too much money on baby clothes, as babies grow out of them so quickly. Frugi would normally be a bit outside of my budget, so I tend to wait for their sales and get a few things in different sizes. 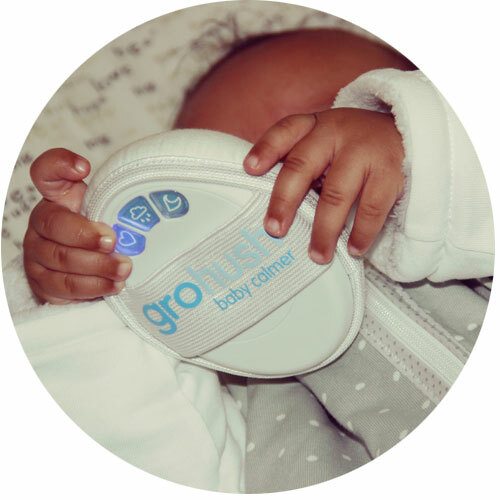 I received the Gro-hush when little man was nearly four months old. It sounded like a great concept and I was curious to see if and how it would work in practice. As you can imagine, a sleep-deprived parent is willing to test almost anything on her child if it encourages sleep!! 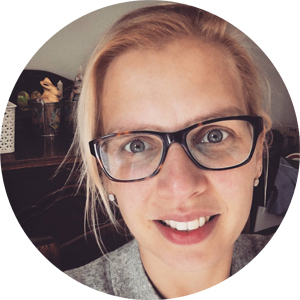 I am also a fan of the Gro Company and their products, I use quite a few around the house (the Gro Anywhere Blind being my favourite one), so my expectations where high.